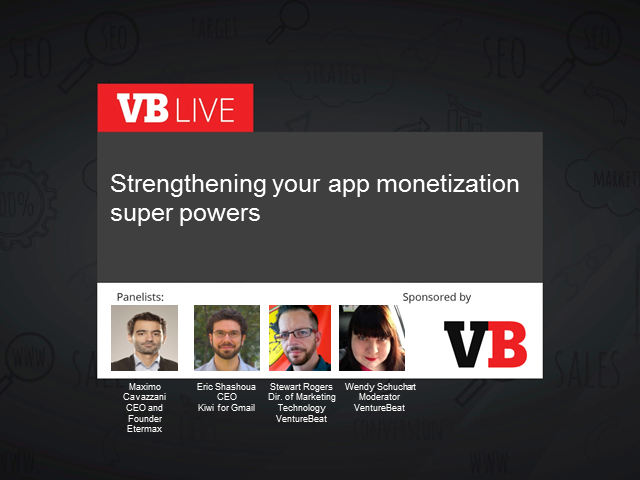 It takes more than Superman or his Justice League to develop and maintain an effective app monetization strategy. This is especially true in light of a recent report which found that 0.19 percent of all mobile game players contributed 48 percent of revenue. How can one identify the high-spend users while not alienating the remaining percentage that only have potential to spend within the app? Ideally, one would customize app strategy according to type of user. Better still, each user would have her own strategy. Unfortunately this isn't a scalable solution to monetization.